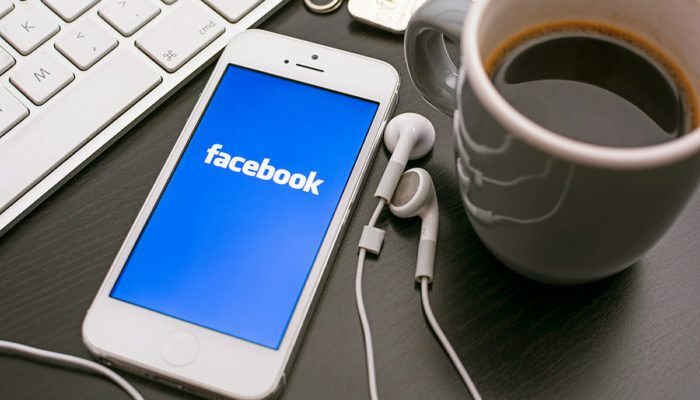 Social media giant Facebook has taken another step closer to crypto with its latest acquisition, the team behind a London based blockchain startup. According to reports Facebook has quietly hired the team at Chainspace, a small startup founded by researchers from University College London. The company clearly has big ambitions in the crypto space and a direct move into blockchain is another indicator that Facebook has plans for its own crypto products. Chainspace released a whitepaper in August 2017 which details their plans for a “distributed ledger platform for high-integrity and transparent processing of transactions within a decentralized system.” Although pretty vague, the concept is similar to several of the leading cryptocurrencies which aim to improve transaction speeds over existing platforms. It added that there was no acquisition of Chainspace technology, just the personnel. There was also no mention of funding though Chainspace was in the process of raising an initial round of funding of less than $4 million according to Cheddar. This is not the first time Facebook has eyed the blockchain space. Its own division currently employs around 40 people and it is likely to expand again this year. Further acquisitions are on the cards and Facebook has already held talks with blockchain-based payments platform, Algorand. As previously reported by Bloomberg, Facebook is already exploring its own cryptocurrency which would be used for remittances on its WhatsApp messenger platform in select markets initially. The new crypto is likely to be a dollar pegged stablecoin to compete with Tether. The company has been plagued with privacy issues recently so would not make an ideal platform for decentralized currencies. Whatever crypto Facebook does eventually launch is likely to be highly centralized and controlled by the company. It has been accused of censorship and manipulation in the past alongside personal data farming which makes Facebook the complete antithesis of cryptocurrency. Either way it is only a matter of time before the world’s largest social network launches its own digital money and joins the ever growing crypto industry.